What would you choose, what spec/power etc? 2dr Impreza shell, full multipoint cage, grp wings/bonnet/boot, polycarb windows. Big Gay wing, Flat floor, Vents in rear of arches, rear diffuser. Skoda octavia mk1 wrc shell and cage( widearchs and spoiler) with ether a golf R32 or passat R36 with twin GT35Rs or GT42Rs and the gearbox to take the power. I'd have picked something similar, but since you've done it first. It would have to be something lighter, even down at 1050kg, the Impreza's still pretty heavy. So maybe a Group B rally car. Most were about the 900kg mark. 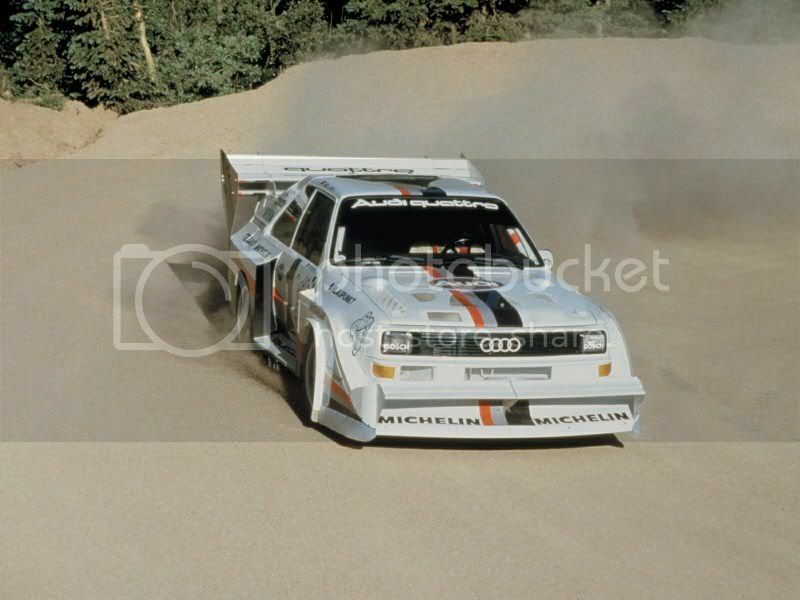 So Quattro S1, late 85 model with the sequential gearbox, but now fitted with modern suspension / diffs / tyres, etc . Pike's Peak car. 1986, 900kg approx / 720bhp and that fantastic 5 cylinder sound. I've changed my mind. Remembered it when looking for S1 photos. I want this. 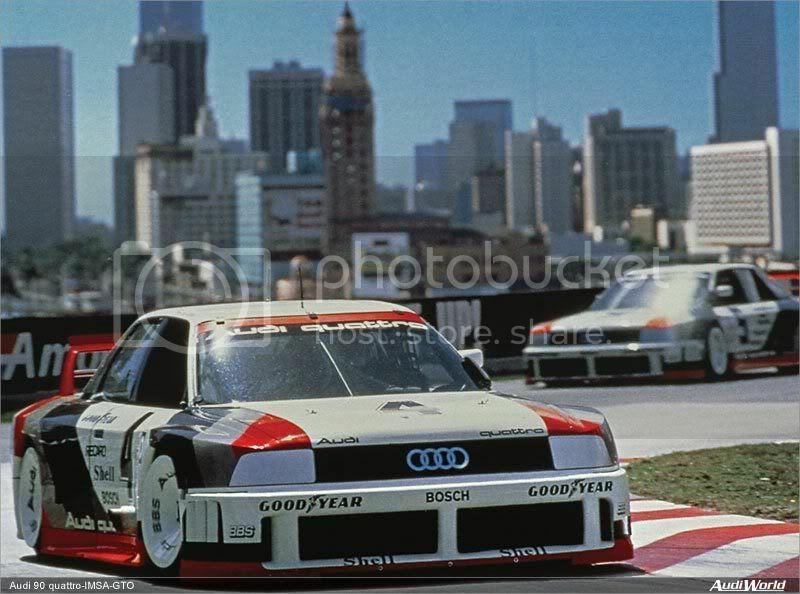 Audi 90 Quattro IMSA GTO. You can see the vents in the wheel if you look between what looks like the rim and the tyre at 10 secs in. 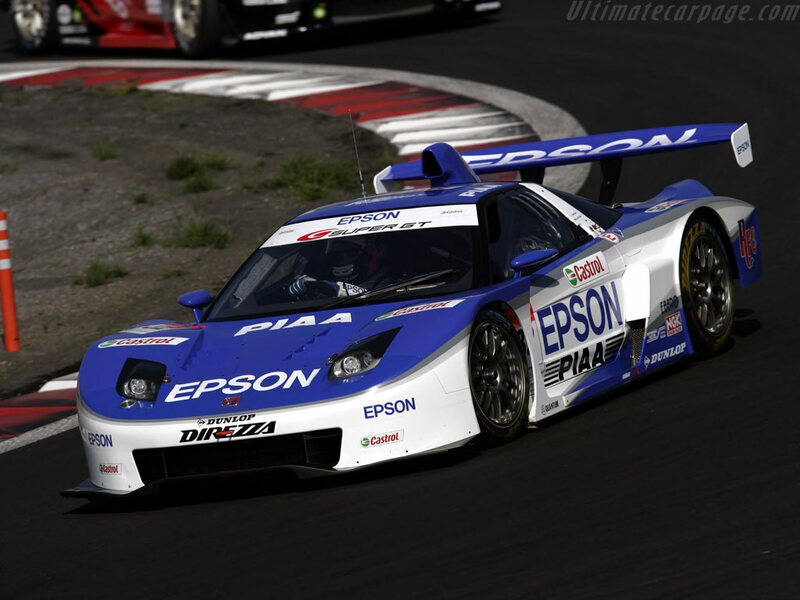 I THERE ARE OK CAR RACING CAR'S BUT HOW ABOUT THIS BEST TIME attack car.